Last month I visited our Spanish colleagues who run innovative and commercially successful initiatives in the Montblanc region (120km from Barcelona). Aprodisca was established nearly 30 years ago to promote quality of life and social & economic integration of people with learning difficulties. They have done this by providing education, employment, housing, leisure and education programmes funded by public and private sectors in Catalonia. The organisation has a professional staff of sixty. Each year, it creates work placement opportunities within its organisation for between 30-50 individuals with learning difficulties. During my two day visit I saw how Aprodisca has turned its core purpose into commercial opportunities. For example it now owns farming land and produces organic fruits and vegetables which are sold to customers living locally and in Barcelona. It has built a state of the art food manufacturing unit to produce organic sauces and food. It contracts with local car manufacturers to assemble car components giving employment opportunities to its core client group. 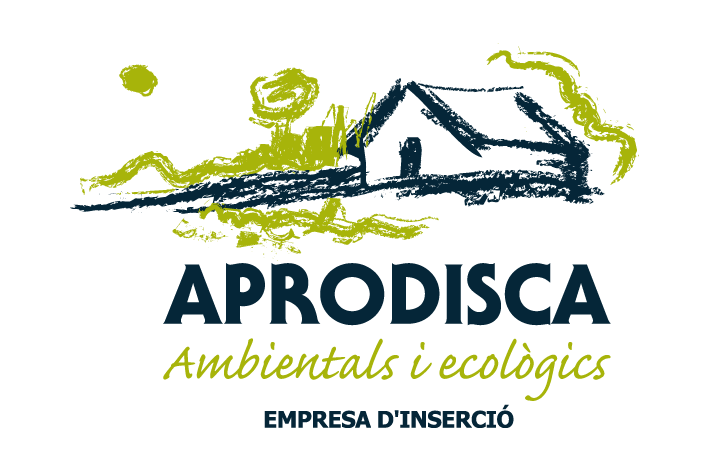 Aprodisca is a leader in Catalonia’s economic development sector. Its founders and staff have tremendous energy and foresight to ensure that their organisation is self-sustainable and moves forward all the time. They have a commercial mindset but at the same time a community purpose. They haven’t forgotten their roots. Last year we hosted a London study visit for Aprodisca’s senior staff. We shared with them our knowledge and expertise in sustaining community initiatives and gave them some useful ideas on connecting with the business community. We are now planning to take a study visit to Aprodisca next spring. If you are interested in joining us please contact me, vijay@londonaed.com or on 0208 438 4550.